The Lorac Pro Palette has been on my Christmas wish list as well as my birthday wish list several times. Finally, for my 29th birthday, my best friend purchased it for me!!! It was honestly the best gift ever. The Lorac Pro Palette was created by celebrity makeup artist, Carol Shaw, and features 16 ultra-pigmented eye shadows infused with soothing botanicals and a mini Behind The Scenes Eye Primer. The palette, created specifically for professional makeup artists, features 8 matte and 8 shimmer eyeshadows, which are easy to identify since the top row are all matte, and the bottom are all shimmer. I own both the Urban Decay Naked 1 and Naked 2 palettes. I honestly can’t see why everyone loves them. Sure, they have beautiful neutral shades, but, they’re mostly shimmer! I’m a lady who likes variety, and I’m not too fond of all shimmer everything. Like, what am I going to blend with? The purpose of a palette is to have everything you need (and more) on hand, in one package. I love that the Lorac Pro Palette has an equal amount of matte and shimmer shades, which for me, and the work that I do, is more practical. Plus, it makes it the perfect eyeshadow palette for a woman of any age to use. Although this palette contains shimmer, it isn’t teenage girl shimmer. To me, it is more satin and refined. 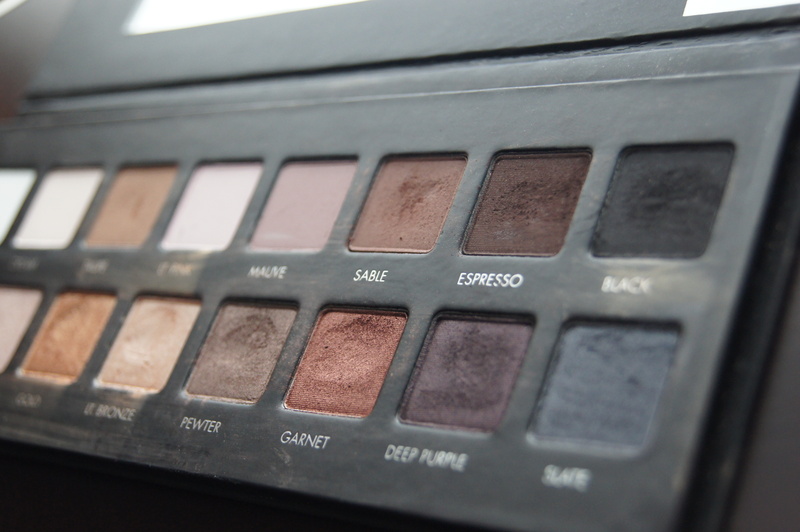 The Lorac Pro Palette is EVERYTHING! 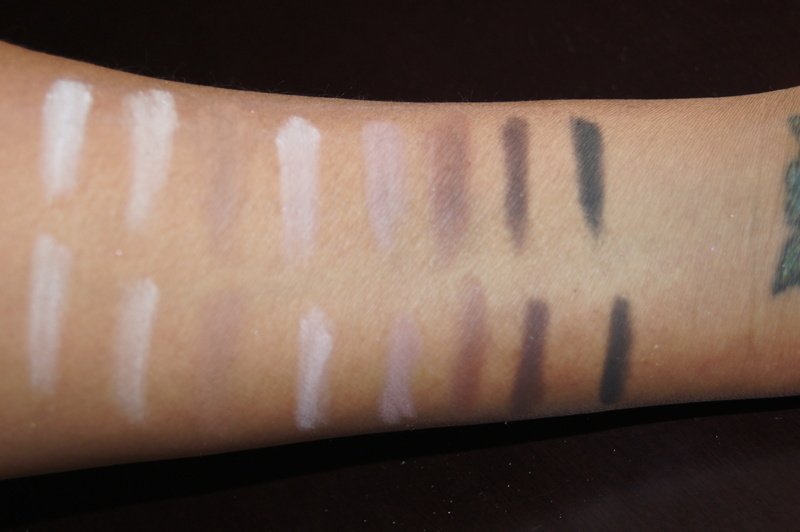 I love that I can use the Taupe, Sable and Espresso shades to fill eyebrows, or even contouring and blending. There are perfect highlighting shades, and colors like Deep Purple, Garnet and Pewter for example, help create sultry smoky eyes. The Lorac Pro Palette makes it easy to create subtle daytime looks, as well as dramatic evening looks. 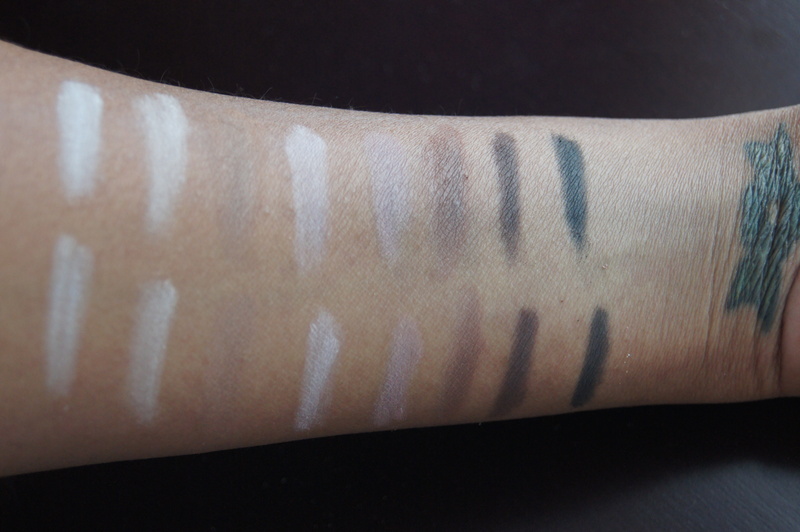 You can also increase the intensity of each shade by using the eyeshadows wet or dry. I love using it on brides. In fact, one of my favorite, and simple looks to do with this is to brush Champagne all over the lid up to the crease, then use a smudge brush to smudge Deep Purple into the lash line (add some to the lower lash line for drama), then use a blending brush to blend Deep purple into the outer-v and a tad into the crease. Blend out just a tad with the Taupe shade. 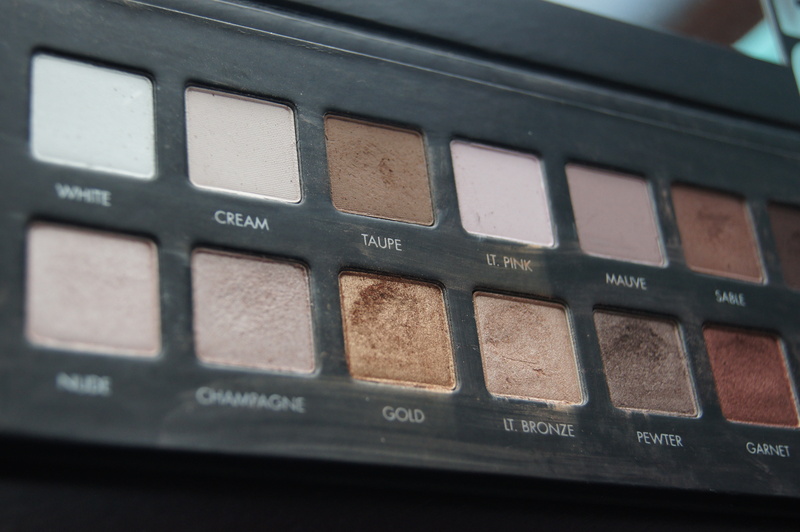 The texture of the eyeshadows of the Lorac Pro Palette remind me of the eyeshadows from my IT Cosmetics palette – velvety smooth. For powder eyeshadows, they feel extremely soft and somewhat creamy, if that makes any sense, and they apply and blend with ease. The eyeshadows pack pigment with or without an eyeshadow primer. 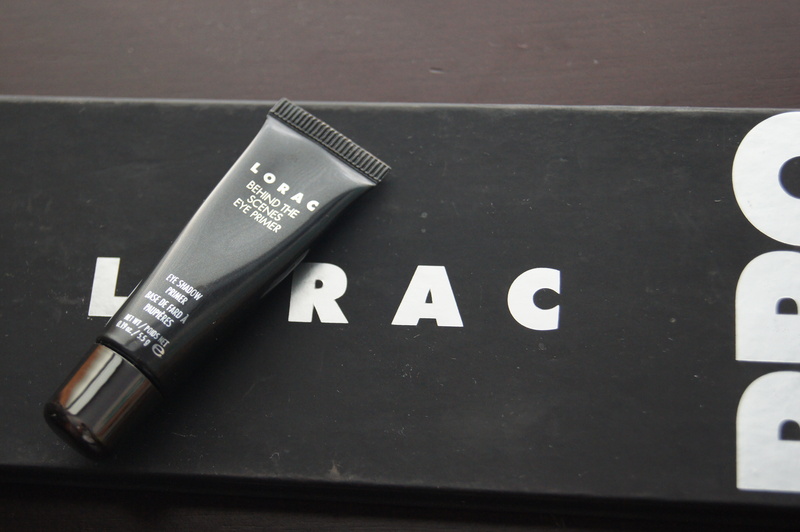 And speaking of primer, I’ve tried the Lorac Mini Behind the Scenes Primer, and I didn’t love it. I mean, it made the eyeshadows pop a little more, but, it sucked in helping the eyeshadows stay. I have oily lids, and after a few hours my shadow was creasing after using this primer. When I use my Stila Prime Pot (review) or UDPP, the eyeshadow from the Lorac Pro Palette lasts all day (I’m talking 8+ hours). It also applies really easily with very little fall-out, if any at all. 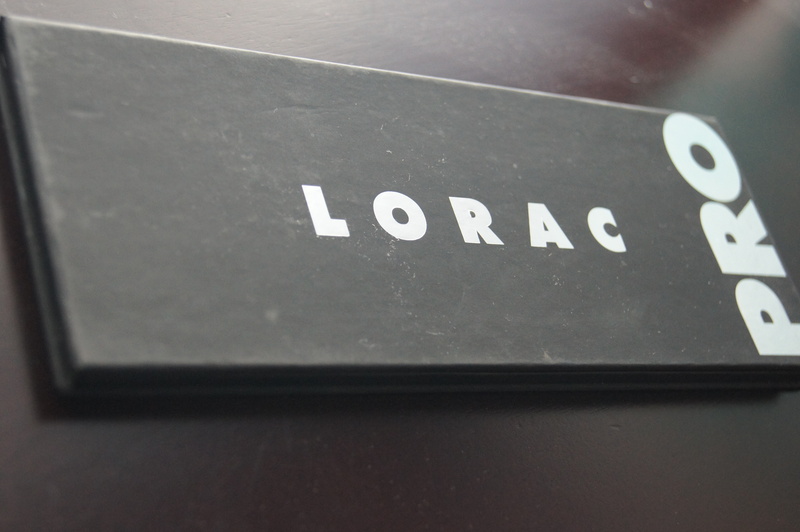 The packaging of the Lorac Pro palette is simple; black with silver embossed lettering. I love it. I’m all about simplicity. Plus, it is compact and lightweight, which makes it easy to tote around. Carol Shaw definitely kept makeup artists in mind when designing this palette. Would I recommend the Lorac Pro Palette? I would purchase this palette over and over. It is definitely worth the $42 it retails for. 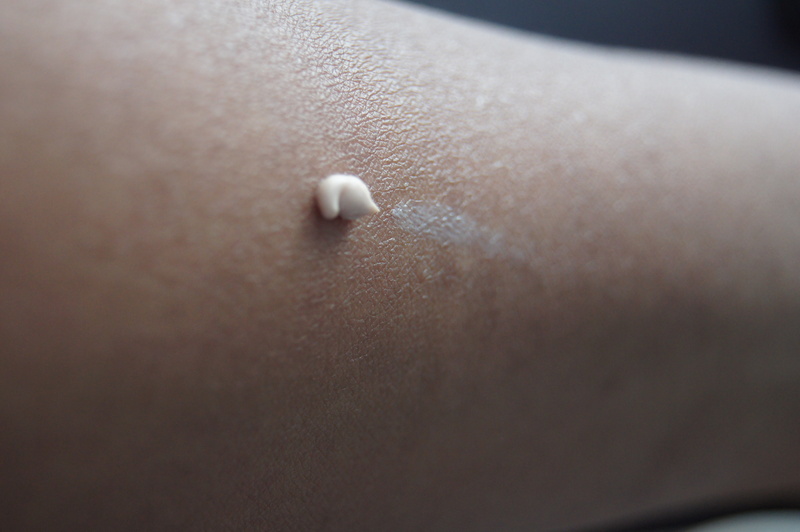 Due to it’s high pigmentation, you use very little, so it will easily last you a good while unless you’re a makeup artist and use it daily on several different clients. The Lorac Pro Palette can be found at Sephora, Kohls and Ulta. 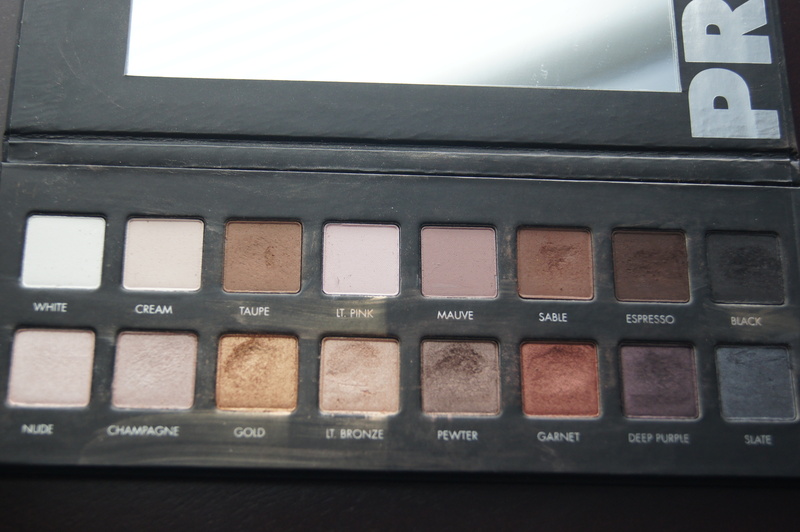 What do you think of the Lorac Pro Palette? 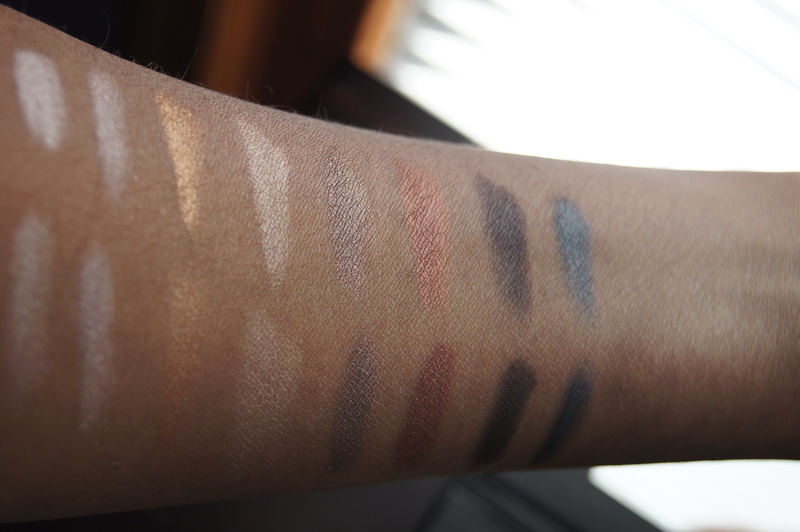 Excellent review & swatches! I’m always on the lookout for a good eyeshadow palette because I just wasn’t satisfied with UD Naked ones, but I will try this! Thanks Kim! Thanks for letting me know when this review was up 😀 I go hard for the original Urban Decay palette. I will probably pick this up with an offer from Sephora or Ulta. Lorac does make some awesome eye shadows! My eye immediately went to Garnet! My recent post Get a Quick & Easy Holiday Party Look Featuring ALMAY (Plus a Giveaway)! You know, you've convinced me that I should really consider picking up this palette. I only have one tiny Lorac palette. I realllllllly want this palette!! Ok, I'm sold! 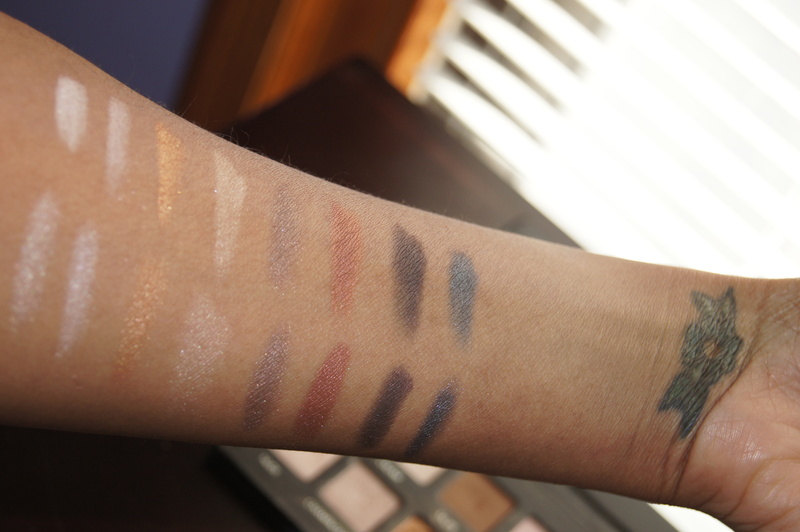 Great job on the swatches. I am in love with this palette! Its pigmentation and blendability set it apart from the competition. Totally replaced my Naked palettes! Loving your blog!